Hope you like the list and photos of these attractive women tennis players from Poland in 2017. Agnieszka Radwanska is a very attractive woman tennis player from Poland who has won 20 WTA singles titles and has earned $26 million so far in her WTA tennis career. Agnieszka is currently the #3 ranked woman tennis player in the world in singles play. Urszula Radwanska is the super attractive blonde sister of Agnieszka Radwanska. Urszula has won one WTA doubles title and has career earnings of just about $2 million. 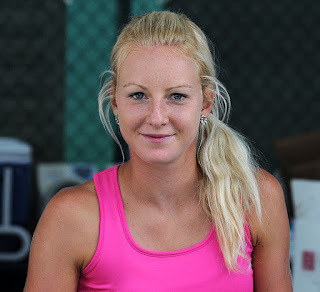 Klaudia Jans is a super attractive woman tennis player from Poland. Klaudia is currently retired but might return to action at some point. 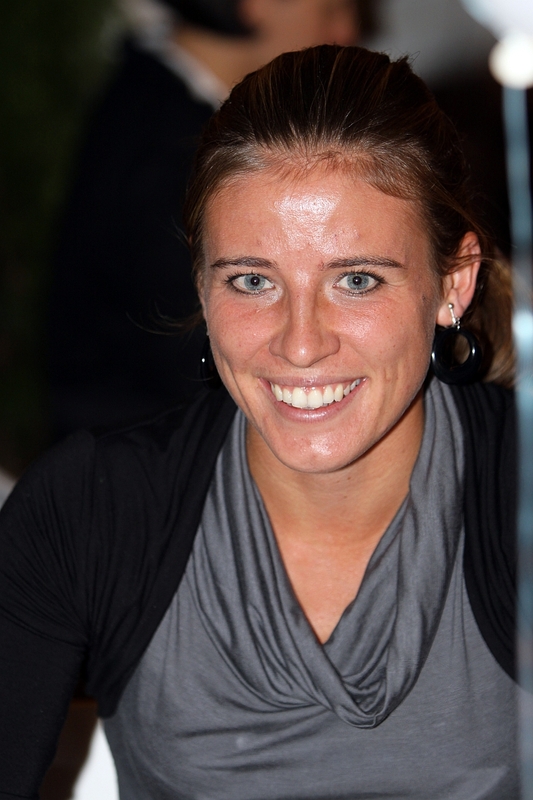 She won 3 WTA doubles titles and has earnings of almost $1 million. Marta Domachowska has won one WTA doubles title in her career and she has earned $1.1 million. 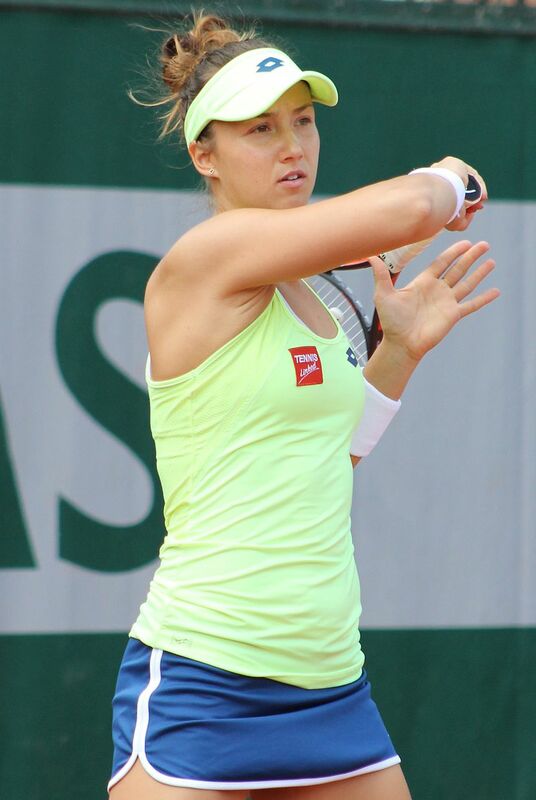 Paula Kania as won one WTA doubles title and has career earnings of $600,000. 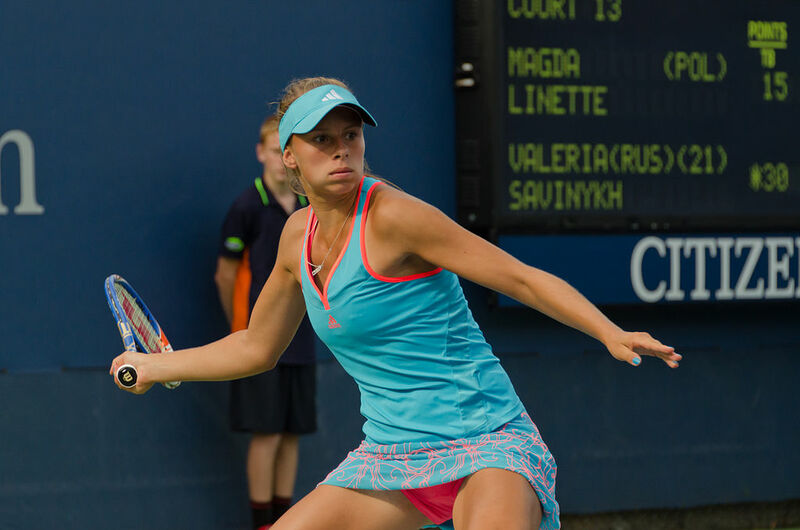 Magda Linette has won 11 singles and 8 doubles titles on the ITF circuit for woman players and has earnings of $810,000. 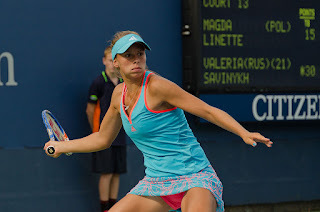 Katarzyna Piter has won one WTA doubles title and has career earnings of $500,000. Alicja Rosolska has won 5 WTA doubles titles and has career earnings of well over $1 million.